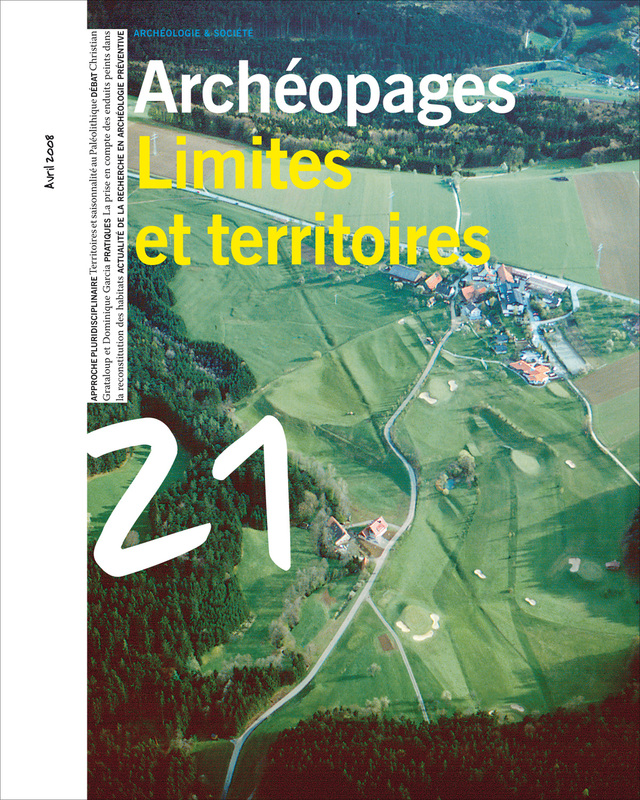 To base itself on archaeology in order to rethink our ways of living together in one environment: Such is the editorial line of Archéopages, a scientific journal with a review panel. Each issue develops a specific theme by crossing the points of view of archaeologists of all backgrounds and those of other researchers in human sciences, thus taking stock of the recent contributions of archaeology to the knowledge of societies. A large space is also devoted to modern methods of archaeology. The journal is aimed at researchers, students and enlightened amateurs. The sources of rapprochement and remoteness which essentially unite and divide men have been demonstrated by the anthropologist and the ethnologist. The geographer, having the very particular task of mapping these affiliations and exclusions, has for a long time applied himself to producing clearly demarcated representations. Today, for the geographer as well as the archaeologist, the task is rather to account for zones which are unclear, moving and closely intertwined.